Marriage is so gay. And in honor of the largest state win for LGBT rights thus far, my friend Matt Liasse has created the ultimate soundtrack-- featured this weekend on his incredible music blog Chaotic Tunage. 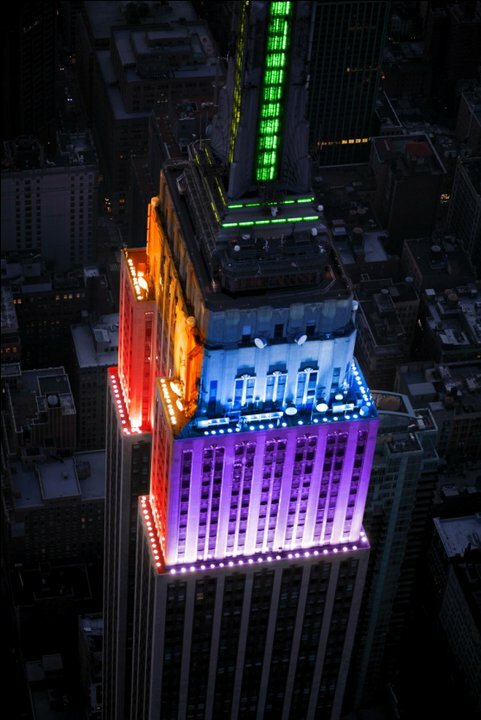 Last night, gay marriage was legalized in New York. Below, find a gay-themed playlist for any celebration anyone with equality on their mind can enjoy. Have a song in mind that didn't make the cut? Feel free to add your own suggestions in the comments below!